There is not much we can do for plants heaved out the ground. 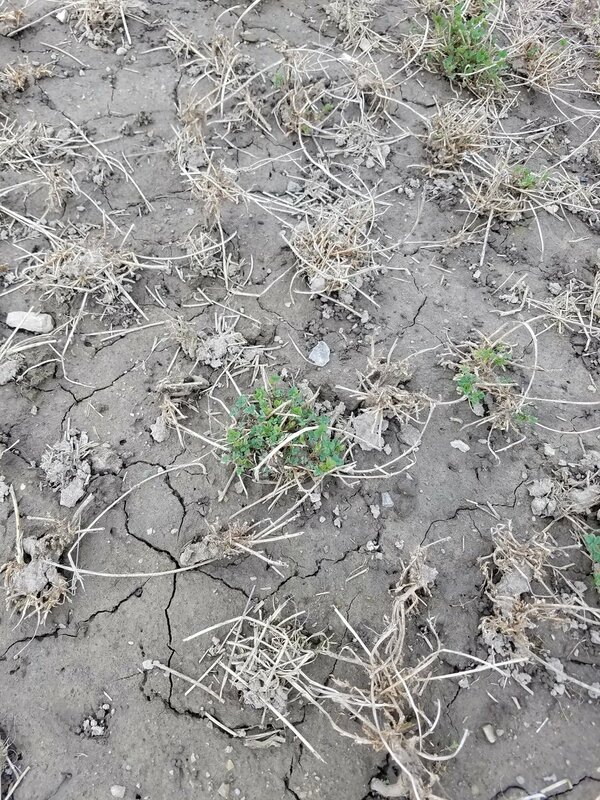 Increasing the cutting height is a short term fix, but the tap roots on the alfalfa will still be broken off with equipment driving on them. 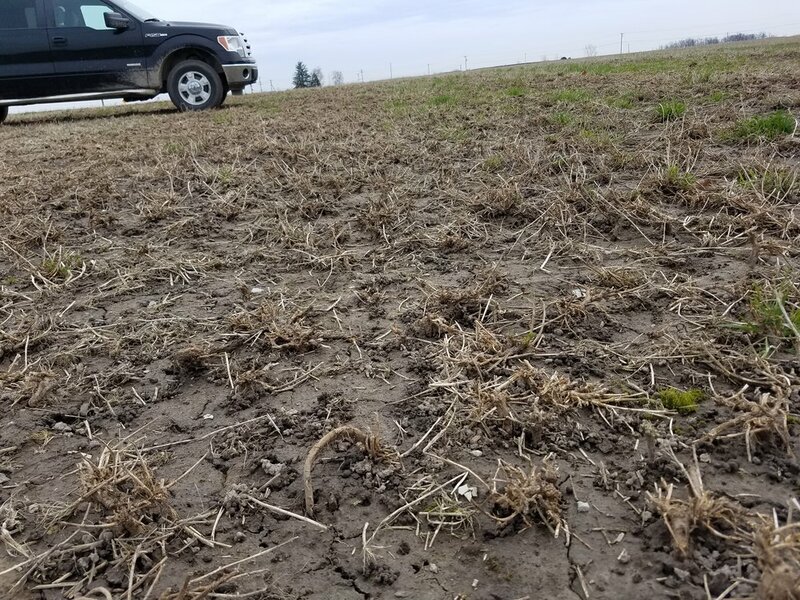 After a conversation with Matt Minnes at WL Alfalfa, he is seeing good alfalfa in southern Illinois that is 2’ tall and the winter injured alfalfa is just now starting new shoots. 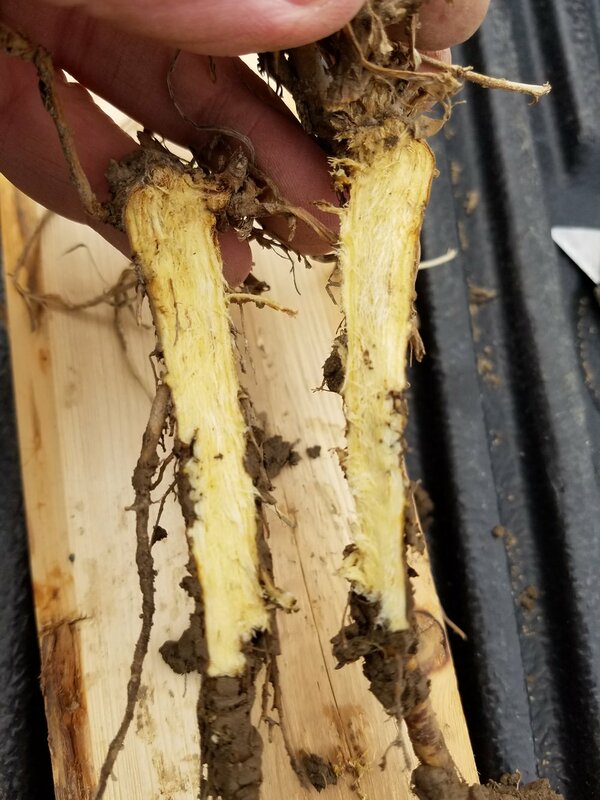 So there is some hope for injured plants. Use this article by the University of Wisconsin to assess the alfalfa stand on your farm. Interseed 10 lbs/A of Frosty Berseem Clover. This is probably the best option for making dry hay of alfalfa quality. 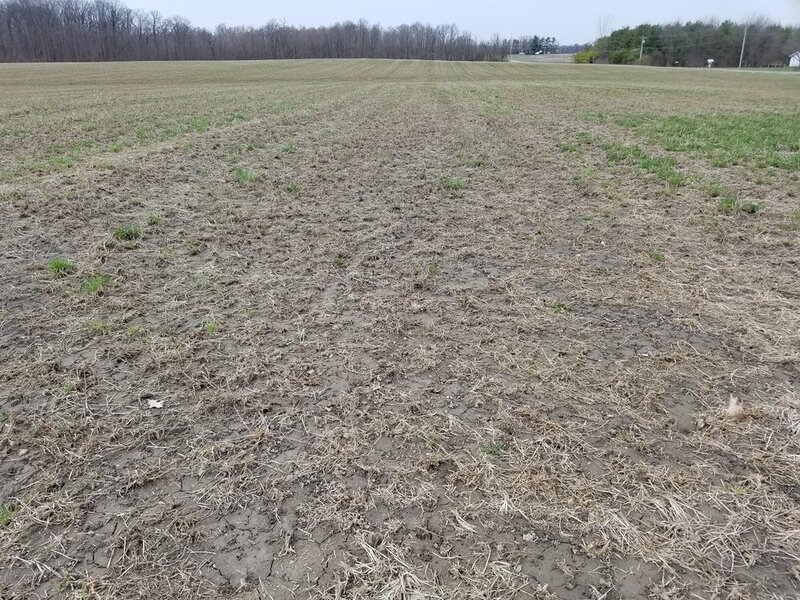 No-till the Frosty as alfalfa is breaking dormancy or after first cutting. Remember to advise the producer to increase the cutting height on the Frosty to a minimum of 4”. Add 10-15 lbs/A of Feast II Italian Ryegrass. This will increase the quality of the stand and give you forage for this year. Take first cutting of alfalfa and then seed Sweet Six Sorghum Sudangrass at 35-40 lbs/A. If you have questions, please reach out to us here.